Her iconic characters — Meredith Grey, Cristina Yang, Olivia Pope, Annalise Keating — live boldly and speak their minds. So who would suspect that Shonda Rhimes, the mega talent who owns Thursday night television hired a publicist so she could avoid public appearances and suffered panic attacks before media interviews so severe she remembered nothing afterward? 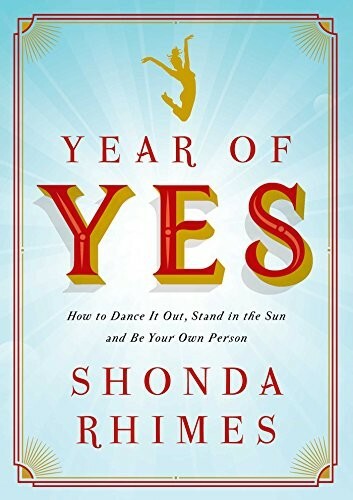 Before her Year of Yes, Shonda's introvert life revolved around burying herself in work, snuggling her children, and comforting herself with food. 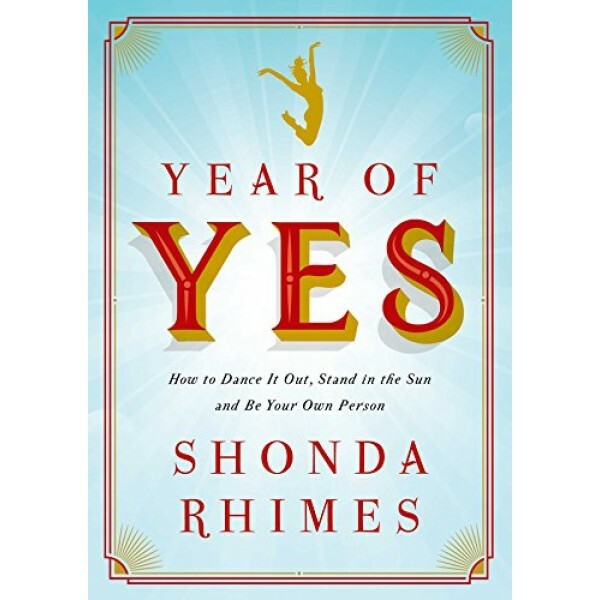 And then, on Thanksgiving 2013, Shonda's sister muttered something that was both a wake up and a call to arms: You never say yes to anything. Shonda, the youngest of six children from a supremely competitive family, knew she had to embrace the challenge: for one year, she would say YES to everything that scared her.